The new xiaomi MiTu Folding Stroller multifunctional trolley case for babies is now available for purchase. The folding of this product is so easy that one person can fold this quite easily. 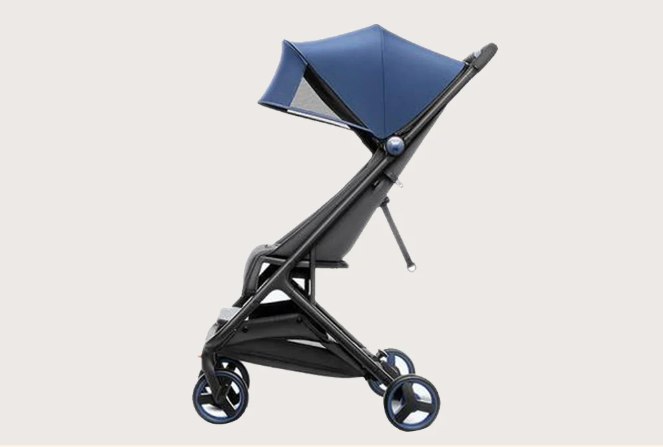 The one hand folding product has got a sitting and lying option for a child. So it makes it very comfortable for a baby to watch the different scenes of surroundings and also have a rest when required. As mentioned earlier the folding is quite easy. 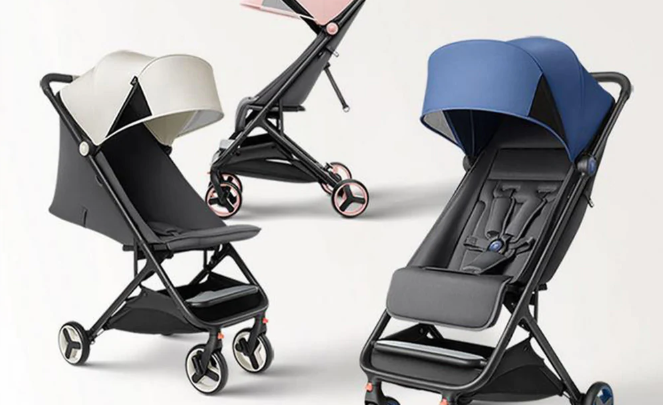 You can fold this Xiaomi MiTu Stroller by just one hand and can complete the process of folding and unfolding with the same. So you do not need to use your other hand to do so. Thanks to this newly launched exquisite design which helps you to make this folding process so easy. 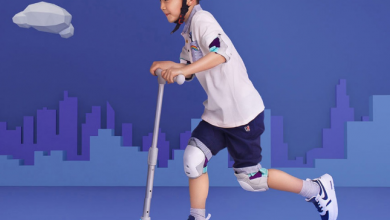 Another feature of the Xiaomi MiTu Stroller is that it is very flexible and smooth to operate so that you can fold and unfold it easy and handle it by the same hand. The weight of the Xiaomi MiTu Stroller is very light so that you do not need more space and extra efforts to carry the same. 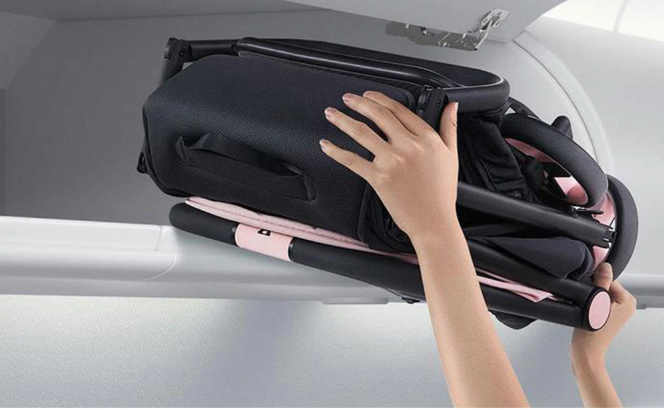 It makes you very easy while traveling as you can just store it in a trunk of your car. 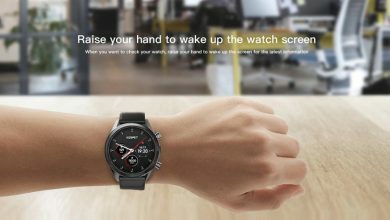 It will create no pressure on place or subway if you are deciding to take it along with you while traveling. The cushion on the seat is antibacterial which meets Class A standards and you can say it is the best for your child and you. As for mother, it is very convenient to wash because of the soft weaving. 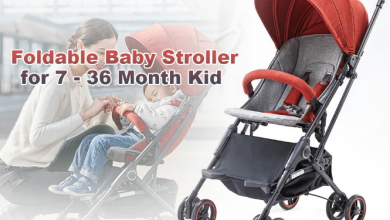 Like everyone cares for the baby, buying this you will experience that both the baby and parent care is set at first place. 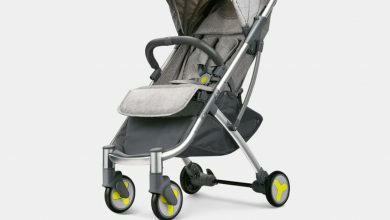 Now you can get this great Xiaomi MiTu Stroller at $179.99. Always the best thing to have a stroller like this. I would recommend this product for all the parents in big cities.